A federal jury has ruled in favor of Apple in the nearly decade old class-action lawsuit that had the company accused of trying to monopolize online music distribution. After three hours of deliberation, the eight-member jury in the US District Court in Oakland, California, unanimously concluded that iTunes 7.0 was a genuine improvement over its previous version, and hence Apple cannot be held liable for violating any antitrust laws. Applauding the verdict, the iPhone maker said, "We created iPod and iTunes to give our customers the world's best way to listen to music. Every time we've updated those products — and every Apple product over the years — we've done it to make the user experience even better." Filed back in 2005, the lawsuit, which went to trial earlier this month, alleged that Apple violated federal antitrust laws as well as California's unfair competition law as the company’s software updates prevented music purchased on the iTunes Music Store from being played on devices other than iPods, and restricted iPods to play music purchased from other digital music services. 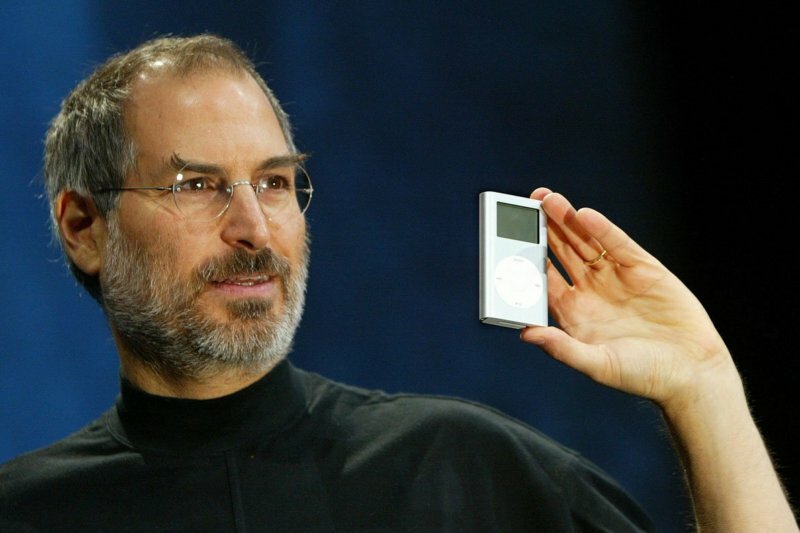 It covered iPods purchased between September 12, 2006 and March 31, 2009. Apple, however, countered saying the updates were aimed at enhancing security and guarding against hacking, something it claimed was good for consumers, rather than a deliberate attempt to harm them or any particular competitor, as claimed by the plaintiffs. Aside from the features in question, iTunes 7.0 also included the ability to play movies on iTunes and scan through album art with Cover Flow. The trial, which saw several plaintiffs being disqualified, made headlines as it also included a videotaped deposition of Steve Jobs, which was recorded back in 2011 shortly before he died. Terming the case as “very tough,” Patrick Coughlin, an attorney for the plaintiffs who were seeking $350 million in damages which could have shot up to $1 billion under antitrust law, said they are now planning to appeal the jury’s decision.